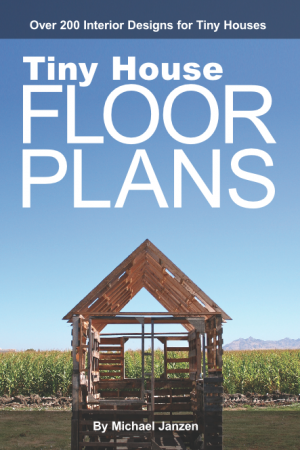 Your Pick of Tiny House Plans – Enter for a Chance to Win! Deek shares some free tiny house plans he found. 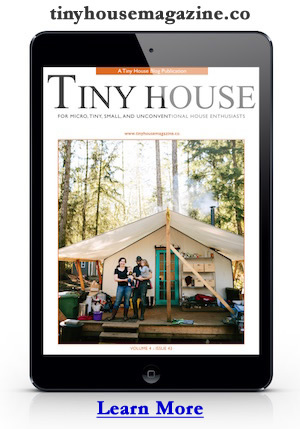 “Here’s a lil’ list of FOUR free sets of tiny house, cabin, and/or shed plans- ones that I feel are pretty decent- well, ESPECIALLY considering the price!” Find them at Relaxshacks.com: SIX FREE PLAN SETS for Tiny Houses/Cabins/Shedworking Offices….